Texas Instruments has the tools available for every type of user and function. The more hard-core worksheet mode includes tables for amortization, bond, depreciation, and compound interest. If you’re not familiar with such calculations, the very helpful user’s manual will guide you through the process. 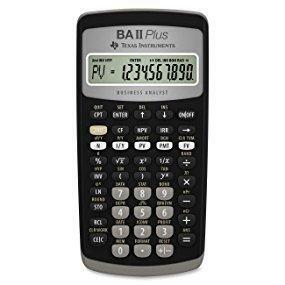 The BA II Plus operates in standard calculator and worksheet modes. 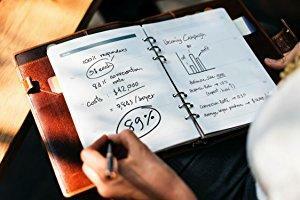 The standard mode lets you perform common math as well as operations involving the time value of money–that is, applications such as mortgages or annuities in which payments are equal and evenly spaced. You can also perform trigonometric functions in standard mode. Easy to navigate keypad, the BA II Plus operates in both standard calculator and worksheet modes. All previous worksheet values are stored in memory, so you don’t have to retype all the bond maturity or cash flow analysis figures. The average user who wants to calculate a basic loan payment will be more comfortable working in the standard calculator mode. Still, it’s good to know that the more advanced features are available for those who require heavy-duty financial computing. 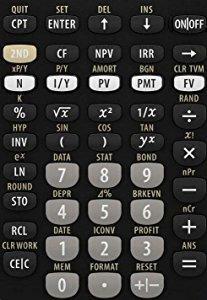 The Texas Instruments BA II Plus Financial Calculator is alphanumeric and boasts a 10-character display that is sharp and easy to read. Featuring fast response time, an easy to use interface, and built-in memory, this calculator does everything you need – and more. The calculator has a built-in memory for storage of previous worksheets, and can perform cash-flow analysis and advanced list-based statistics. 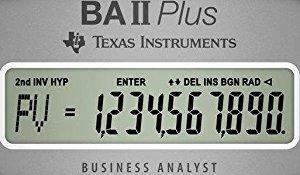 Though it takes a little effort to master the collection of financial worksheets available on the Texas Instruments BA II Plus, you’ll be glad you invested the time and money in this fine financial calculator. 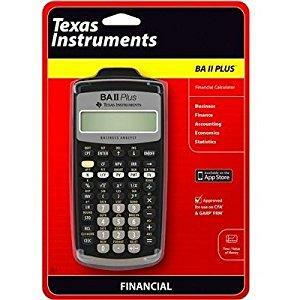 Finance students and average users alike will find much to enjoy in the Texas Instruments BA II Plus.